This project has been put together to produce a short film inspired by the life of Sophie Lancaster who was killed in 2007 because she was a Goth. Through the inspirational work of the Sophie Lancaster Foundation, Leaky Shed Productions & the Human First organisation have gathered a team of multi-talented and enthusiastic filmmakers to develop this extraordinarily powerful short film. And She Cried will be premiered at the Cornerhouse cinema in Manchester in April 2014. 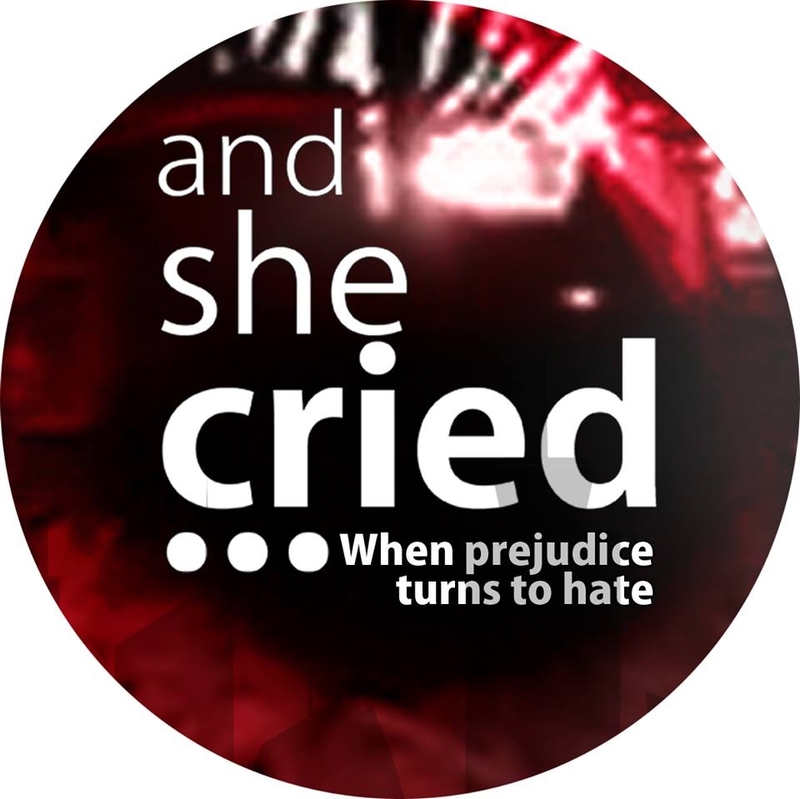 And She Cried will also be developed as a unique educational tool to support the remarkable efforts of Sylvia Lancaster in her very personal and moving plight to decrease the levels of hate crime. And She Cried explores the complexities of the lives of two teenage girls – Sara & Laura. Sara is a Goth teenager whose humble upbringing and passion for photography is overshadowed by the recent and painful loss of her mother and the uneasy relationship with her father. Laura lives as a popular and trendy teenager whose edgy relationship with her parents has led her develop disturbing and dark thoughts. Unknowingly intertwined in the lives of these two dissimilar girls sits Kate - a young woman attached to both struggling to find her own identity. What is often seen as black and white is shown to cover the whole spectrum of grey, and this leads the young girls to an explosive denouement.